Hello WebFamilies! Welcome back! We know it's been a little quiet, but don't worry we're still here. Here and a tad cold on this sunny Monday morning. 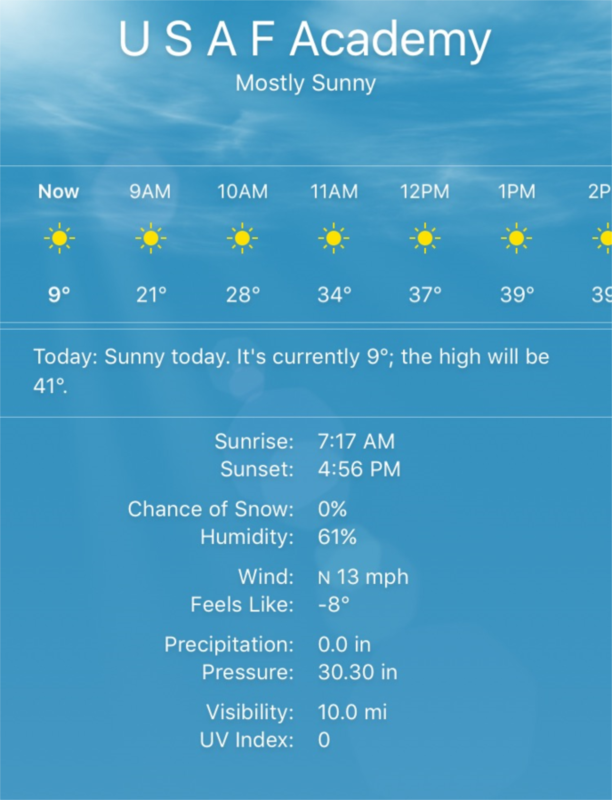 We hope you are staying inside and keeping warm! With the Cadets and Preppies officially back last week, they're now back into routine with their academics, sports and club activities. So you'll start to see coverage as of this week. If you haven't had the chance to, definitely check out our Facebook page for all the things we've shared over the Winter Break while coverage was at a minimum. We hope you all had a great Christmas and New Years break with your Cadets and Preppies! 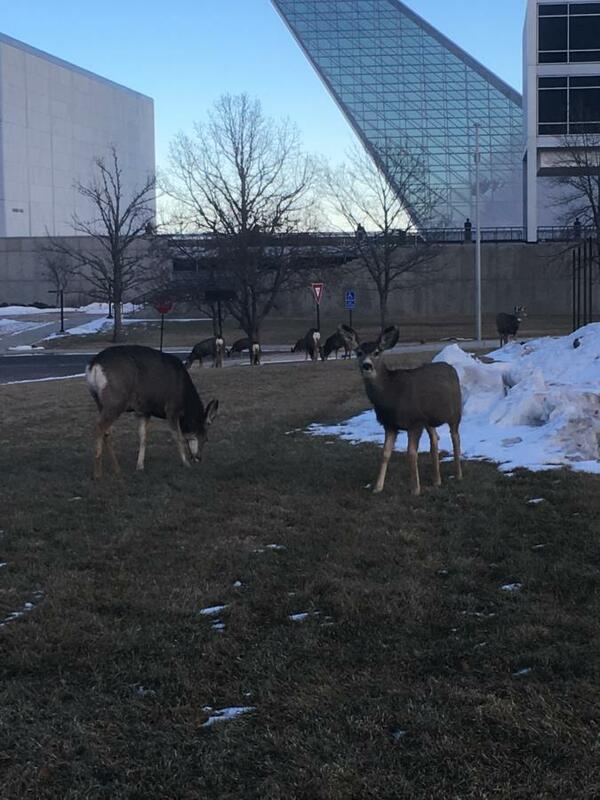 While all your Cadets were away on break the Deer played a little closer to the Academy. Check back during the week for coverage from WebGuy for things at the Academy as well as at the Prep School! We hope you all had a great Christmas and New Years break with your Cadets and Preppies!